Milford Community Hall, Milford Park, Milford Road, Yeovil, Somerset, BA21 4QD. 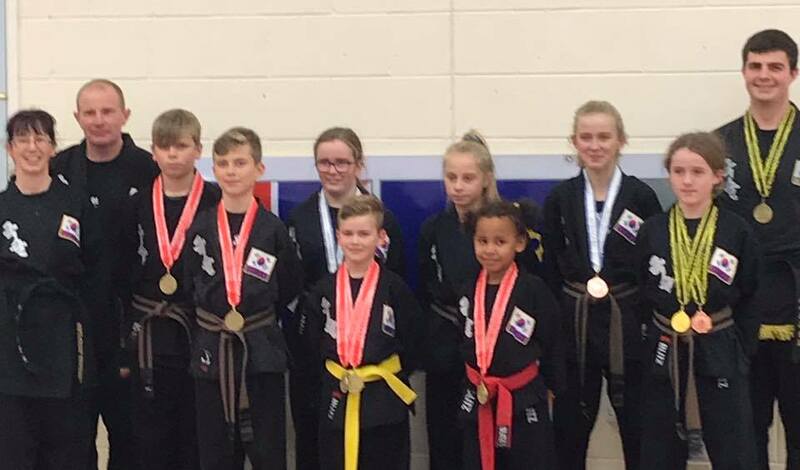 We aim to provide our students (both children and adults) with an encouraging environment to improve their mental, physical and emotional conditioning through martial arts. Kuk Sool Won™ is the comprehensive study of all traditional Korean martial arts. As a martial arts system it can help to improve fitness, confidence and concentration, relieve stress, and teach self-defence, all of which are so important today. Why choose Kuk Sool Won™ for your child? Our children’s classes are designed to teach students far more than just how to kick and punch. We aim to ensure the well-being, health and education of children, and aim to influence all our children in becoming achievers in life as well as martial arts. Why choose Kuk Sool Won™ for you? 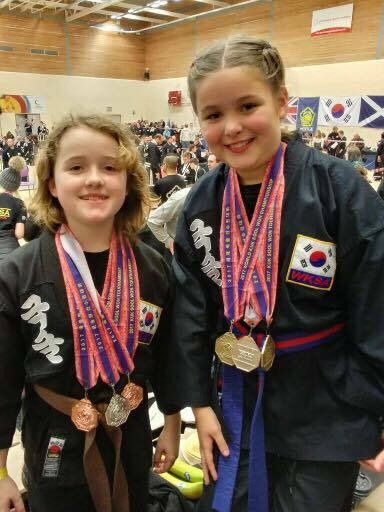 "Our son Ryan who is 6 years old has been attending Kuk Sool Won classes run by Stephen and Sally Runnacles for just under a year. Ryan started his training in the little dragon class initially attending once a week. He was encouraged by Stephen and Sally to join the next class up which he now attends 3 times a week. The classes are well balanced with a mixture of fun games and valuable life lessons, such as good manners and being respectful towards each other as well as interesting and a fun way of keeping fit. Stephen and Sally are a great team working with all ages of children, they are both able to communicate and encourage each child individually whilst making it fun and interesting. Ryan finds the classes interesting and fun he is already able to count up to 10 in Korean and is keen to do his next grading - this is because of Stephen and Sally’s commitment and enthusiasm. Not only do they take weekly classes but organise fun themed nights with games and treats for all the children. 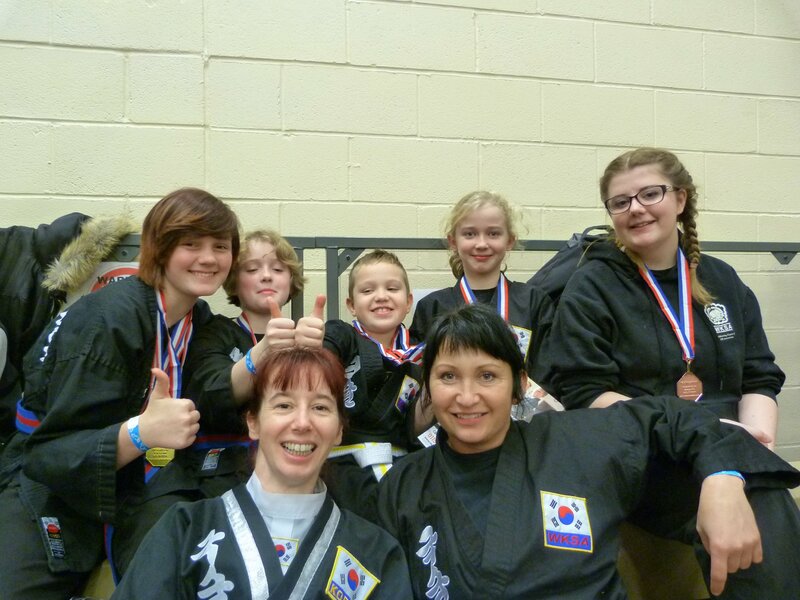 I have no reservations in recommending parents to Steve and Sally Runnacles as martial arts instructors." 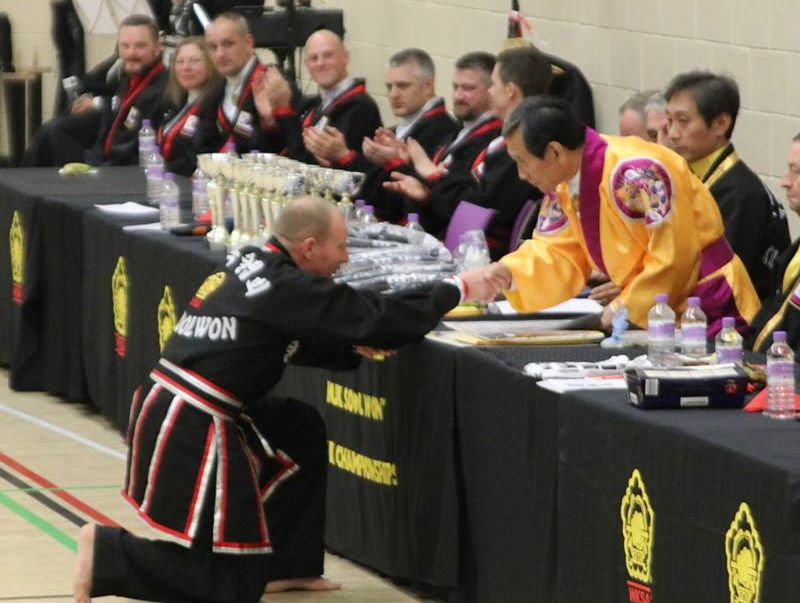 "My son Alan started Kuk Sool Won TM at the age of 5 and has now been doing it for over a year. He also absolutely loves going to lessons and has gained so much confidence. The instructors set a great example for children and adults alike, as well as passing on their skills of the art of Kuk Sool Won TM, a form of martial arts I highly recommend. SBN Stephen and JKN Sally Runnacles are two of the most genuine, patient, kind and extremely talented instructors that I have had the pleasure to meet. They both have a fantastic sense of humour, with a natural talent of having the ability to get the best out of their students. Their enthusiasm and excellent communication skills with both the children and adults is truly remarkable." We are a husband and wife team bringing martial arts to the people of Yeovil and surrounding areas and a supportive, family friendly environment. 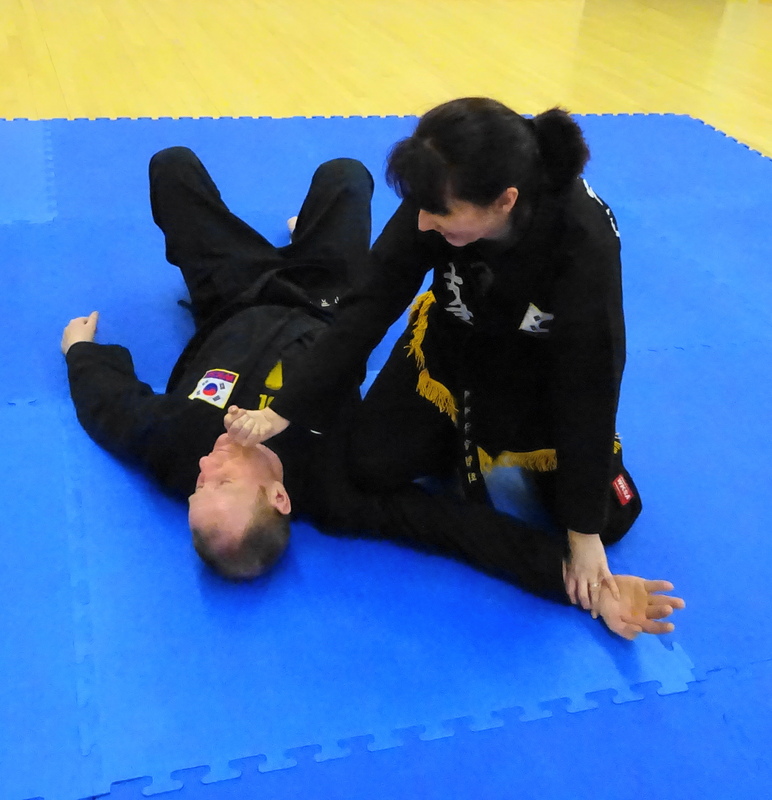 SBN Steve (4th degree black belt) and KSN Sally (2nd degree black belt) opened Kuk Sool Won™ of Yeovil in June 2015, having relocated from Suffolk where nearly every town has a Kuk Sool Won™ martial arts school! We are the first school to open in the south west, with KSN Sally originally from Yeovil, it was also a return home. » Announcement – new Tiny Dragons class! » Get fit in 2019! » November 2018 – seminar, national grading and tournament!